Qaiwan Group, an energy, infrastructure investment and development firm based in Kurdistan, Iraq, has secured two loans totalling $105 million. The loans are to refinance part of the firm's investment in the 442 megawatt Bazian Power Plant, said a statement. Deutsche Bank, the mandated lead arranger (MLA), structuring bank and facility agent has arranged an eight-year $75 million buyer credit, with Bankmed - a Dubai International Financial Center based branch of the Lebanese bank Bankmed - as co-MLA and co-lender. The finance is being backed by the French government's Export Credit Agency Coface. GE has arranged a five-year, $30 million commercial loan. Saad Hasan, chief executive officer, said: ”These transactions underscore Qaiwan Group 's position as a model firm, operating with transparency and accountability, and one with robust operations. It also indicates that our growth strategy is one that engenders confidence from the international community. 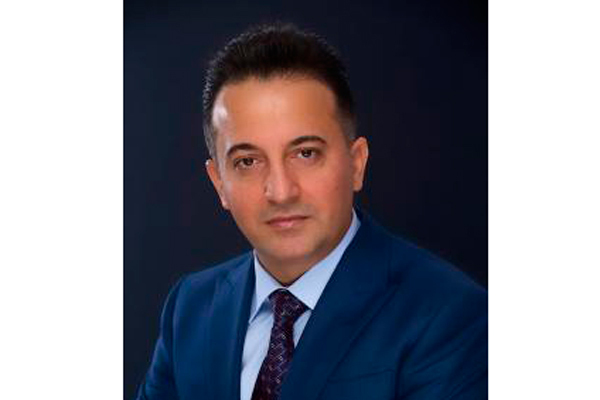 "Completing these landmark agreements on competitive terms despite a challenging macro-economic and social backdrop in the region is emblematic of the fact that the investment community is encouraged by what they see in Qaiwan Group - and in Kurdistan.